Bluetooth speakers are one of the best technological products on the market today because they’re portable and provide a great listening experience to avid music lovers. They’re easy and fast to operate and work while you’re on the move or relaxing at home. On a single charge, they can offer long hours of playback and pack a punch with some useful features, such as charging your phone while on the go. To have a great listening experience though, you should find one with decent battery life. For help in selecting the right one for you, check out the following for reviews of the best Bluetooth speakers on the market. The Fugoo Style Bluetooth speaker weighs one pound and has a 30-feet wireless range. It has a battery life lasting up to 40 hours and has USB charging and 60Hz – 20 kHz frequency range. The product also has an amazing sound and excellent features. You can choose from a wide range of styles – Tough, Style and Sport. Plus, it has a small size, but it offers you with long-lasting and excellent sound performance. SHOCKPROOF / WATERPROOF BLUETOOTH SPEAKER - IT FLOATS / IP67 CERTIFIED - Made from polycarbonate and glass fiber, this bluetooth speaker has a dust proof and waterproof structure that can withstand up to 1 meter of submersion in water for 30 minutes. It can also withstand impact from a 6 feet drop. LONG LASTING BATTERY LIFE - This portable bluetooth speaker has a built-in Lithium-ion battery that is rechargeable through the USB charge cable. This speaker lets you play continuous music up to 15 hours at 50% loudness with the battery saver equalizer. It is a good speaker that can also charge your mobile phone. The JBL Charge 3 weighs 1.76 lbs, wireless range of at least 30 feet, 20 hours of battery life, 2 passive radiators and 2 1.7” drivers. It has a great bass response and is waterproof. 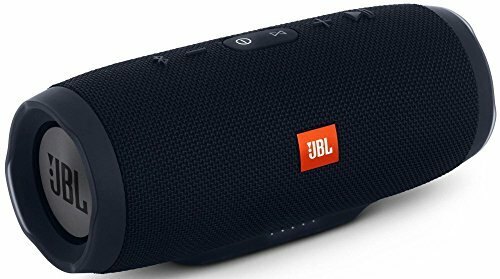 The JBL Charge 3 packs excellent sound quality and plays loudly, yet it offers distortion-free experience. It is one of the best mid-range speakers on the market. The SoundLink Mini II weighs 1.5lbs and a wireless range of up to 30 feet. However, this model does not offer USB charging, meaning you cannot charge your phone on it. But if you’re looking for deep bass experience, you might want to give it a second look. 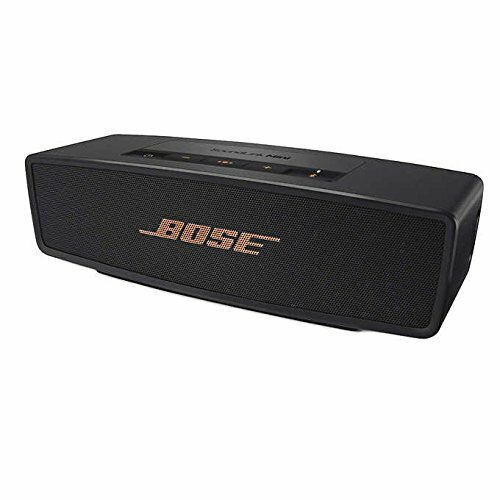 And even if it has a relatively small size, the product does not compromise on the sound. This product weighs 1.2lbs and has a wireless range of at least 30ft. It has a decent battery life of up to 15 hours and frequency response of 90Hz-20 kHz. 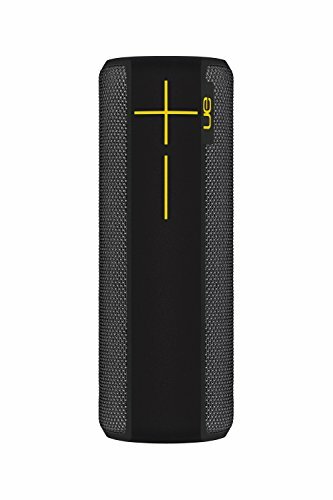 This UE Boom 2 has two drivers and two passive radiators. It also offers USB charging, so it can charge your phone while on the go. The UE Boom 2 also has a great design, features, such as being waterproof, and long battery life. While it is loud, it is detailed and very portable. This product also has great waterproofing, which makes it best for almost any occasion and weather. This audio product is one of the best in the category due to the reputation of this brand. It is a high-end Bluetooth speaker that weighs 14lbs and up to 28 kHz frequency response. The wireless speakers are great all-around speakers, which also possess an iconic design. It has an amazing solid build as well. 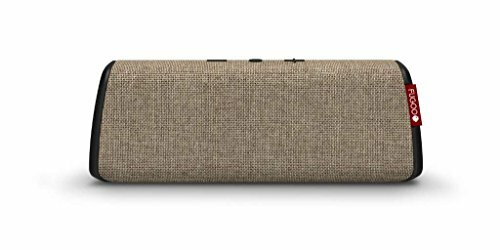 It has a natural and clear sound providing you with room-filling sound for its dynamic mid-range and controlled bass. You might want to consider the wireless speaker if you have an audiophile taste. 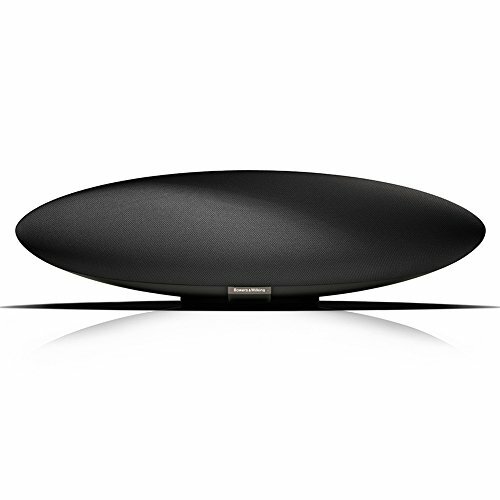 Zeppelin Wireless is the same iconic design of the original Zeppelin, but features dramatically improved acoustics and functionality, making it the best one-piece audio system available. All-new drive units featuring the latest audiophile technologies: 2 double dome tweeters, two midrange drivers with FST technology and a 6.5" subwoofer for deep bass to be played at an impressive volume. No matter what devise you use with Zeppelin Wireless, the combination of Air Play, Bluetooth aptX and Spotify Connect means pristine sound is only a couple of button presses away. Have you decided which among these Bluetooth speakers you’d buy? Tell us in the comment section. Lastly, spread the word and share this article on Facebook today! Robert Hughe is an audiophile and WiFi guru who never stops searching for the perfect wireless sound design. In the rare moments Robert gives his earbuds a rest, he also loves competitive cycling and activities that get his adrenaline going like rock climbing and hang gliding.